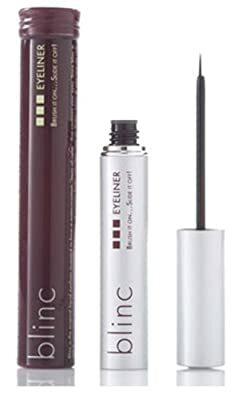 blinc Eyeliner is a unique water-resistant formulation that creates a dramatic look with ease. The liquid liner has a precision brush to create your ideal line, contouring to your lash line. 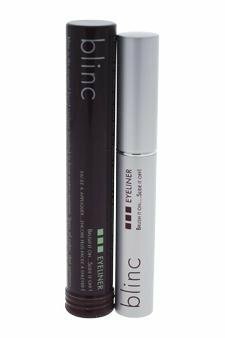 A smudge- and budge-proof formula, it has serious all day staying power. 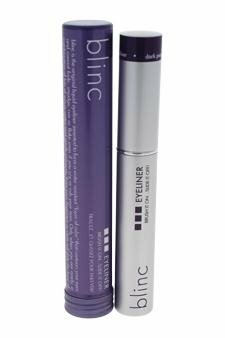 Unlike other liquid eyeliners, it easily slides off with warm water, no makeup remover required. A true black shade.